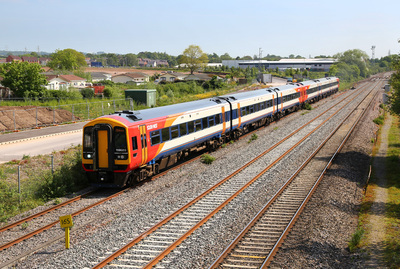 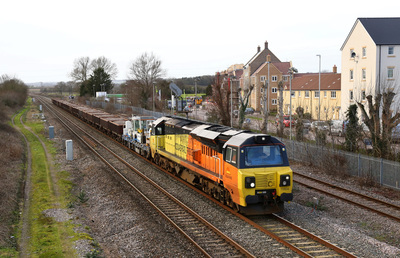 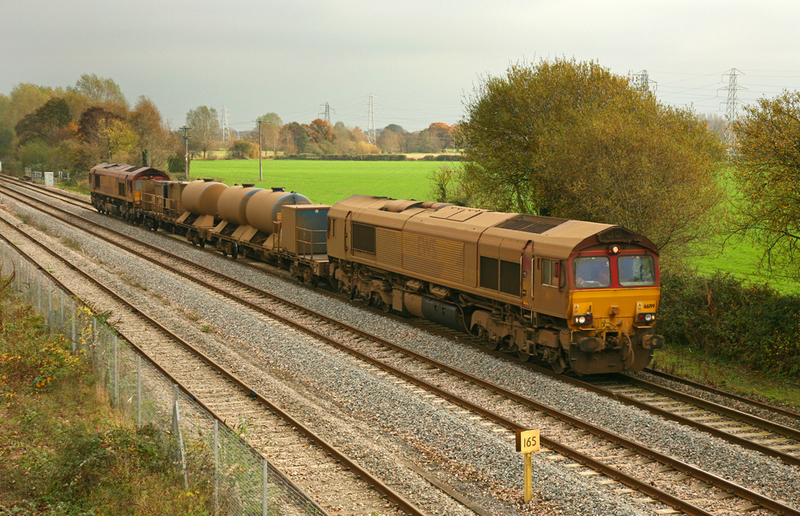 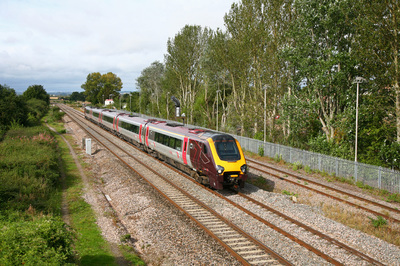 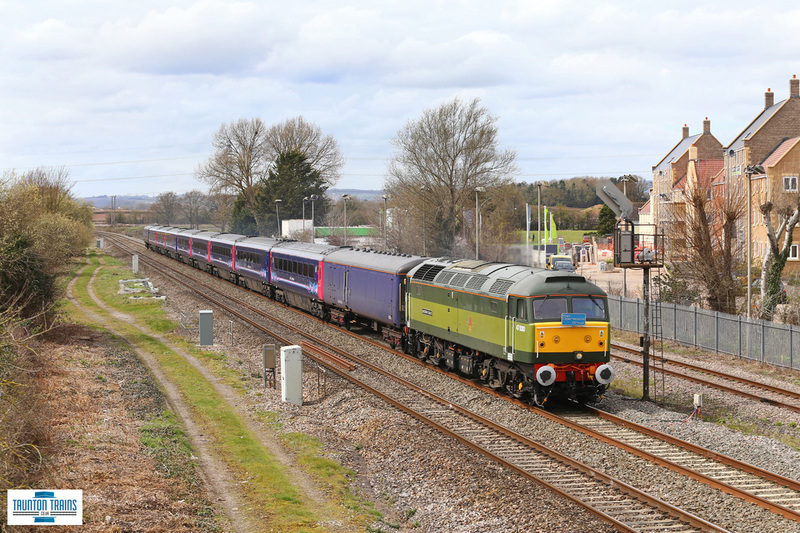 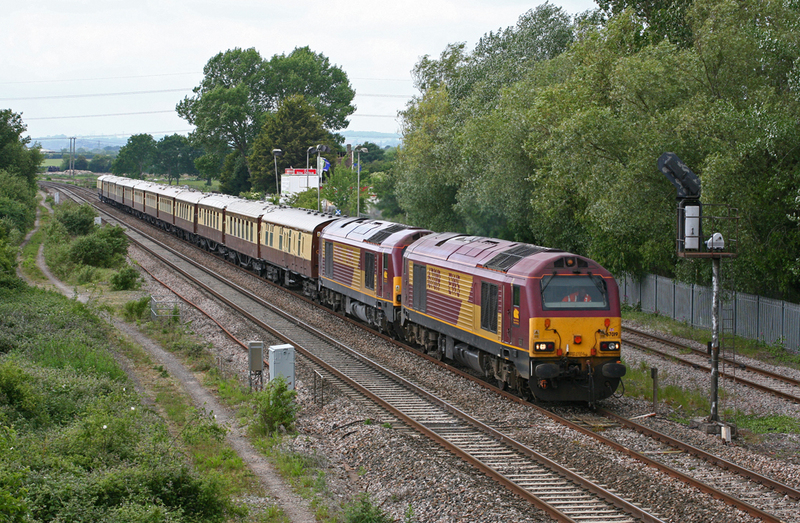 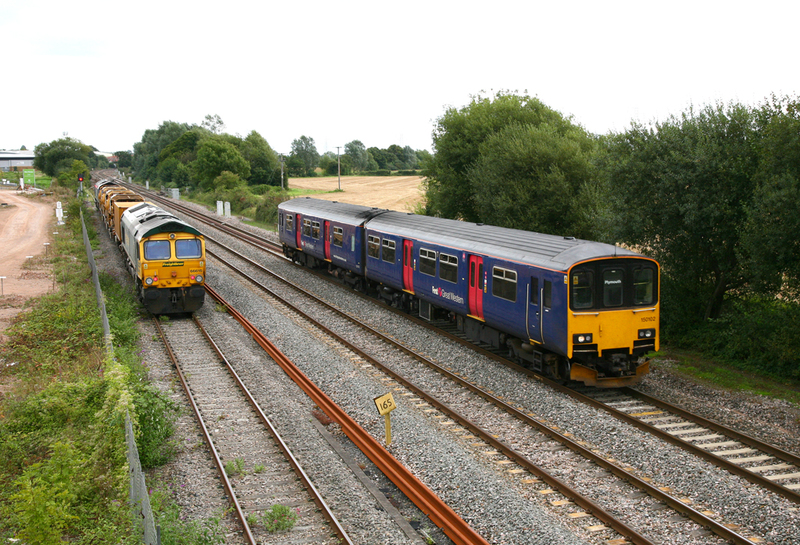 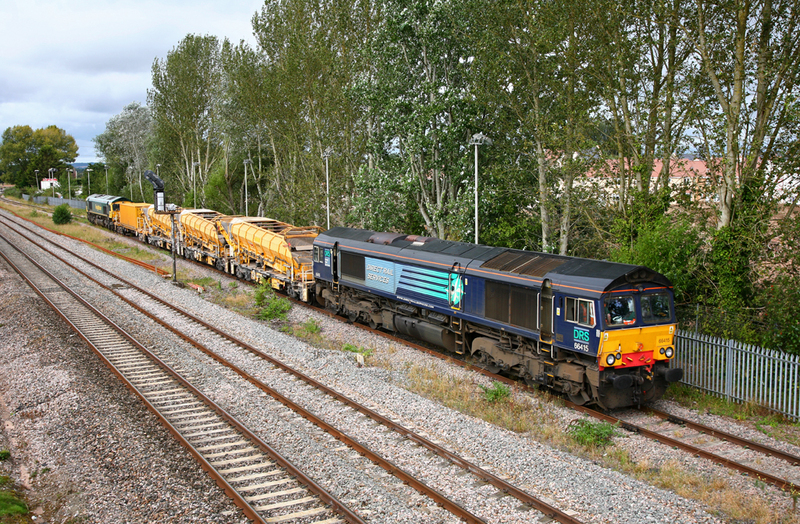 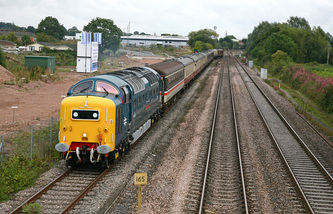 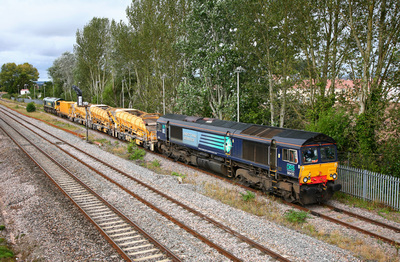 Norton Fitzwarren is situated to the west of Fairwater Yard and Taunton Station, the line is crossed by means of a bridge for a public right of way. 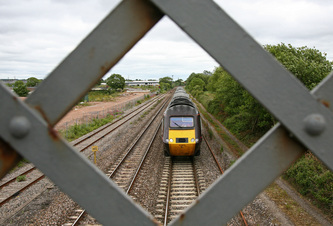 There used to be two bridges at this location, but one was removed on the 1990's when it fell into disrepair. 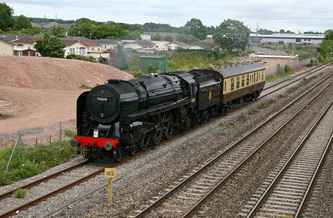 Photos at Norton are good for Up morning trains, and 'Down' evening services. 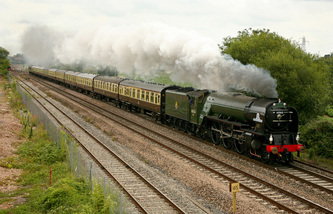 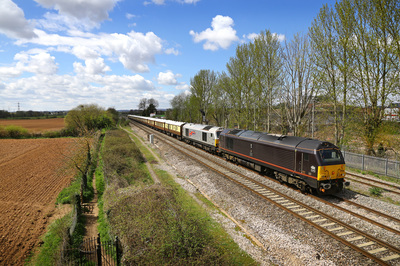 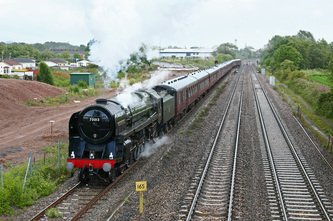 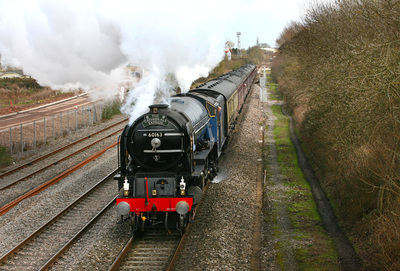 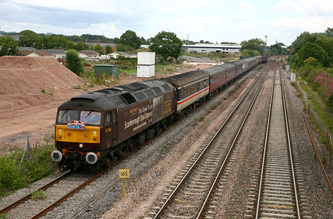 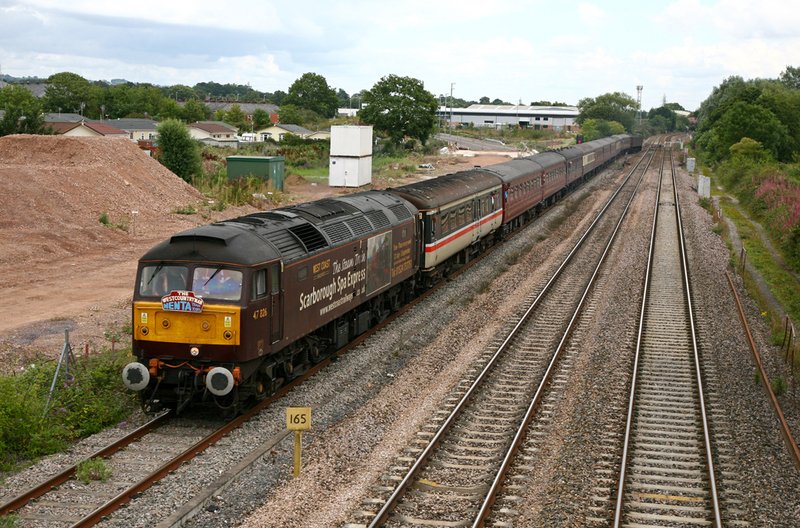 The location is also where locos enter and exit the West Somerset Railway. 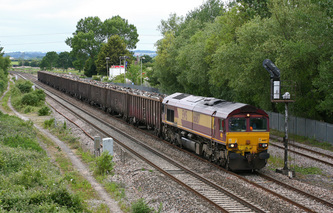 Parking can be found in Station Road, adjacent to the former Taunton Cider Works. 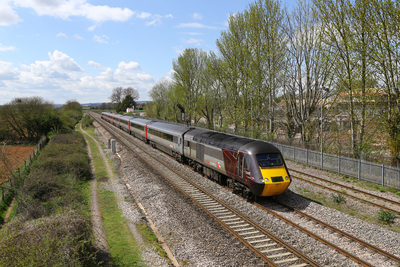 This site is now being redeveloped for local housing.